A wedding is not complete without a wedding photographer capturing all the special moments of the couple's biggest day. When it comes to picking the wedding photographer, couples tend to consider the wedding photography prices as one of the deciding factors along with the photography portfolio. If you’re just starting out your wedding photography business, you might be unsure about how to set your wedding photography prices. 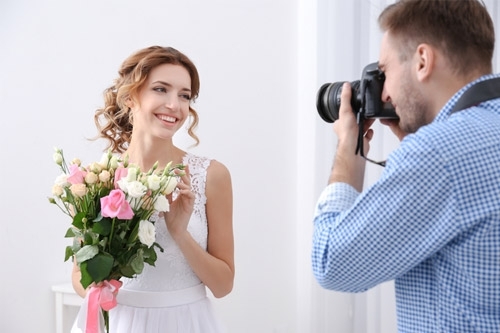 It might feel more comfortable to simply charge close to the average wedding photographer cost in your area, but you need to go further and look at several other factors that will influence your wedding photography pricing. Wedding photography can be an intense project to take on and could take up more of your time than you think. That's why it's so crucial to get your wedding photography pricing right to make sure you have a sustainable and profitable wedding photography business. 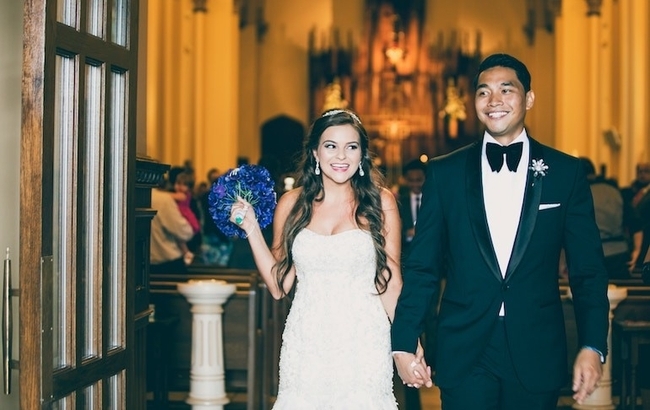 Here's a comprehensive guide to setting your wedding photography prices. 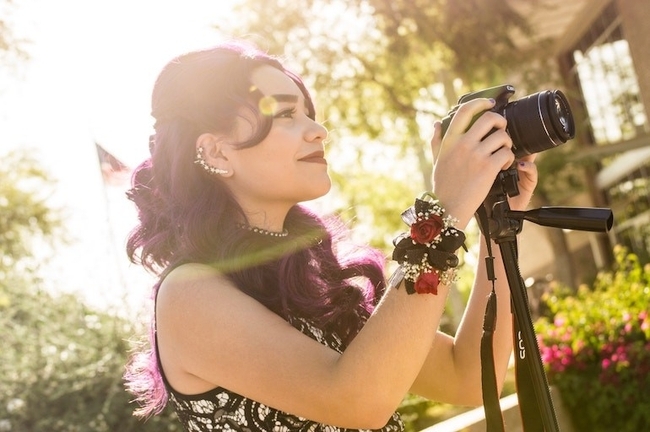 The wedding photography business is an extremely specialized and competitive photography niche with a multitude of photographers vying for a slice of the pie. You need to critically look at your work and assess it from the point-of-view of the prospective bride and groom. Be honest about where you stand. Maybe you have done a lot of professional photography assignments, but your wedding photography portfolio is weak. Or you have covered a lot of weddings, but none of them were remarkable, and your images don’t stand out. When you are starting out, your goal should be to book as many weddings as you can quickly to create a credible portfolio. If you're a relatively new professional photographer, or you don't have much experience shooting weddings, you may want to start off by charging a little lower than the average wedding photographer cost in your area. Offer a price range that reflects your abilities and skills and raise it slowly as you build up your portfolio and clients. Tip: Be wary of offering cut-rate prices to get more business, as you'll find yourself making less per wedding and make your photography business unsustainable. You need to work on creating value for yourself as a wedding photographer. Your brand logo, business name, wedding portfolio website, blog, business card and even the way you present yourself - all of these make an impression and influence people. Establishing a premium and exclusive positioning will not just attract more clients, it would also help you sell your services on higher wedding photography prices. 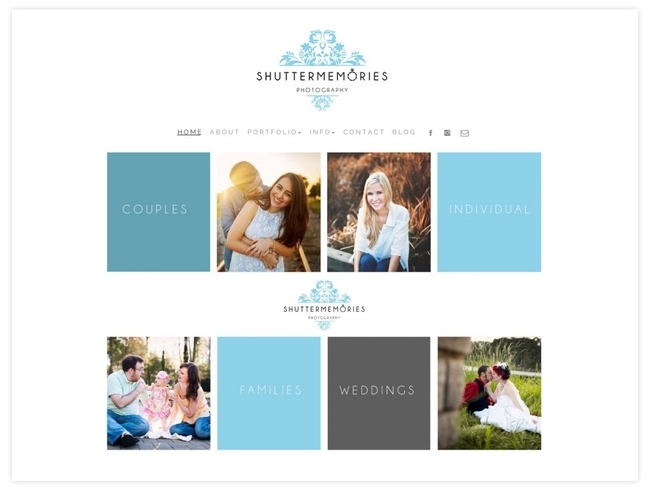 Make sure that your wedding portfolio website looks stunning and works brilliantly. A positive first impression while seeing your wedding portfolio online can persuade prospects to become your clients. 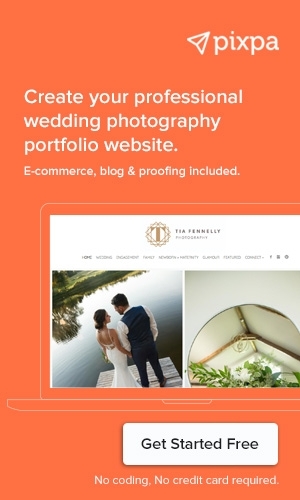 Check out examples of wedding portfolio websites of top wedding photographers. 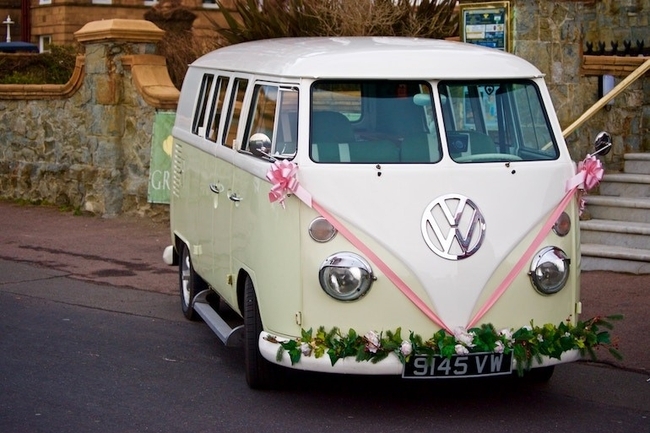 Pixpa enables you to create a stunning wedding portfolio website. Get started for free. No coding knowledge or credit card required. Before you quote a price for your wedding photography services, sit down with your clients and find out exactly what they require from you, so that you can give them the best possible deal while ensuring a fair rate of pay for your services. Are you only needed for the ceremony, or will your services be required for the reception? Will your clients want you there for the whole day, from taking photos of the bride and groom getting ready to when they drive away to their honeymoon? How long will you need to spend editing and preparing the photos to be released to the couple after the wedding is over? There are different ways to pitch wedding photography prices; it doesn't always have to involve a flat fee. The crucial thing to recognize is that you need to balance what you're able to offer with what the wedding couple wants and can pay. Make sure that you study the websites of as many wedding photographers in your area as you can. Take notes on how they are presenting their work, their brand and where they are positioning themselves. Most photographers also give a starting price as well for wedding packages. 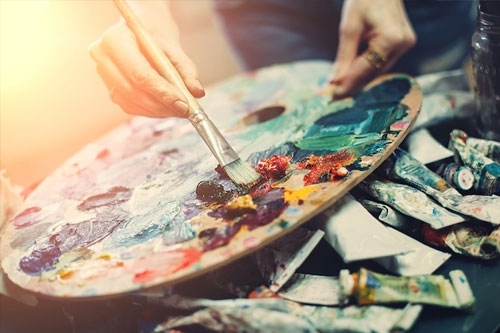 Take all of this information and build a compelling alternative position for yourself, something that would be persuasive enough for clients to hire you instead of the competition. For example, if in your estimates, your competitors are charging $3000 average per wedding, then price yourself just below that point to win more business. If you are targeting an affluent client base, your wedding photography prices will be much higher than if you were to focus on middle-income clients. Depending on the location and client base, wedding photographers can charge anywhere between $2500 to $5000 per wedding. Another approach is that typically brides budget around 10-15% of their wedding spend for photography. 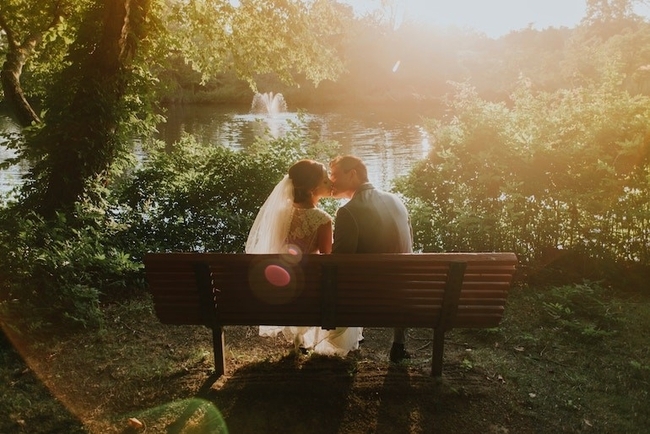 Depending on your understanding of how much the bride and groom are going to spend (you can estimate this by asking them about the wedding location and number of guests attending), you can present your wedding photography prices accordingly. Not all clients are the same. Some just want their main ceremony photographed whereas others expect much more involvement spanning over multiple days and events. Be open to taking up wedding projects at both ends of the spectrum - smaller assignments just covering the ceremony spanning a few hours in a single day start at around $2000 whereas a multi-day engagement can go up to $10,000-$15,000 depending on the scope. After you have figured out your answers to all of the above factors that we discussed, its a matter of figuring out the pricing model you want to present to clients. With package pricing, you will present your wedding photography prices as a package that covers that takes care of complete end-to-end deliverables. The benefit of this model is that you can offer different packages at different rates, which makes it easy for your clients to choose a plan that fits their wants and needs. You can have multiple packages that client can choose from, depending on hours of shoot, locations, number of days involved, final deliverables regarding the number of images and photo albums, etc. Every couple is different and will want different moments captured on film. 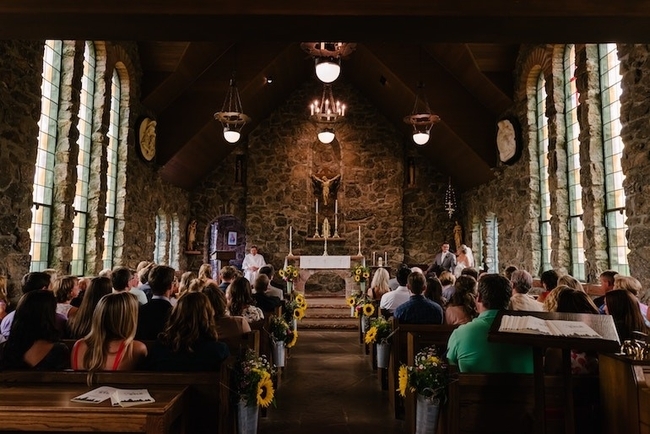 For example, you could offer a package that includes just the ceremony, a package that provides for the ceremony and the reception, or a package that covers every stage of the wedding day. Many couples choose package pricing because it takes some of the effort out of decision-making, which is a bonus if they're busy focusing on getting other aspects of the wedding ready for the big day itself. The disadvantage of the package pricing model is that you'll need to factor in your running costs when setting your rates. This includes any travel or accommodation required. Some clients may not understand that there these costs are involved, and might ask why you've set your prices to a certain level. In this instance, it helps to provide a full breakdown detailing the cost of the project. The other option is to present your wedding photographer prices as A la Carte prices wherein the client and pick and choose individual items based on their specific needs and budget. Another A-La-Carte wedding photography pricing model is to offer your services at a fixed hourly rate, which allows your clients to customize what they want from your photography. Within that hourly price, you can provide any number of services, from family photos to pictures of the reception. One disadvantage of A-La-Carte wedding photography prices is that it can overwhelm clients during the decision-making process. It helps to provide them with an itemized list that prices up everything you can feasibly capture on camera during their wedding. This also helps minimize disputes over prices during the negotiation process. 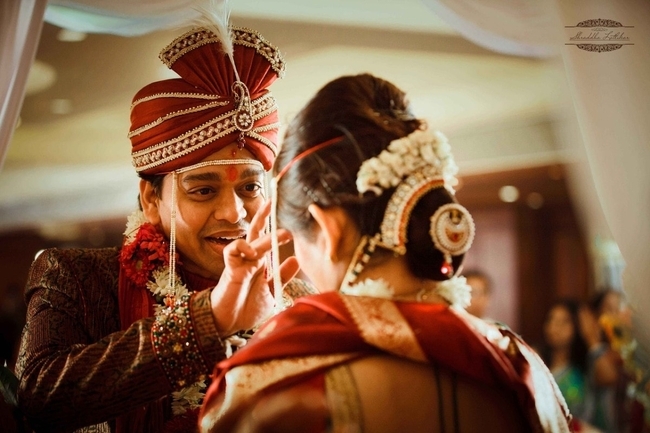 Both wedding photography package pricing and A-La-Carte pricing have their merits. It depends on both you and the client to mutually figure out which model would make more sense for a particular project. Whichever pricing model you run with, make sure that you ensure profitability by accounting all costs associated with covering the wedding, post-production, any deliverables (photo albums, etc.) and the cost of running your business. Check out this complete guide on how to calculate the pricing for your photography services. More importantly, a contract protects you from disputes later down the line. If you only have an informal agreement in place, and your clients want something different to what you've offered, you might end up providing more services for far less than your market rate. In a worst-case scenario, a dispute could harm your professional reputation. Wedding photography can be a great way to add to your portfolio, but you should always make sure that you're charging a rate for your work that reflects the amount of effort you put into the process. Check out local rates of competitors, consider what sort of pricing model you want to offer, and then start advertising for business. You'll ensure that you get paid fairly for what you do, all while giving your clients fond memories of the best day of their lives. 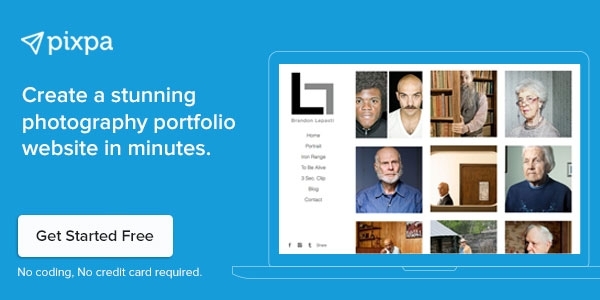 Start your free trial to create your stunning wedding portfolio website on Pixpa.